MJ's hubby and Victoria's dad had a big birthday party last year and we ordered some platters from our favorite local caterer. 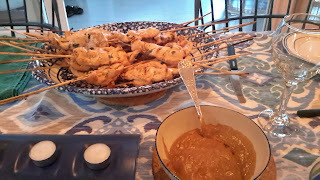 Without a doubt, the Chicken Satay with Peanut Sauce was the biggest hit ever. It got raves again on a book club evening. So why not make it myself since I'm in the kitchen all the time? I have been trying to duplicate the recipe ever since. 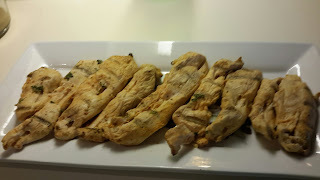 Today's recipe is the result of much trial and error and looking through dozens of recipes here, there and everywhere. for the next while. 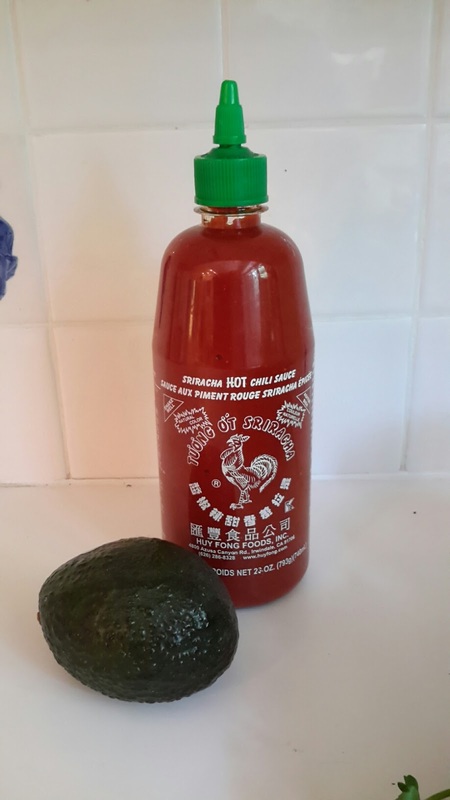 The avocado is an interloper. Don't search for it in this recipe. It lives in the bean salad. 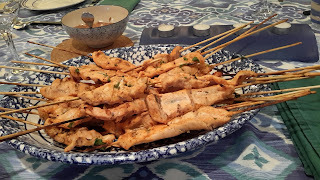 These satays were made and tested during our annual writing retreat this summer and my gathering of library school friends just this week. 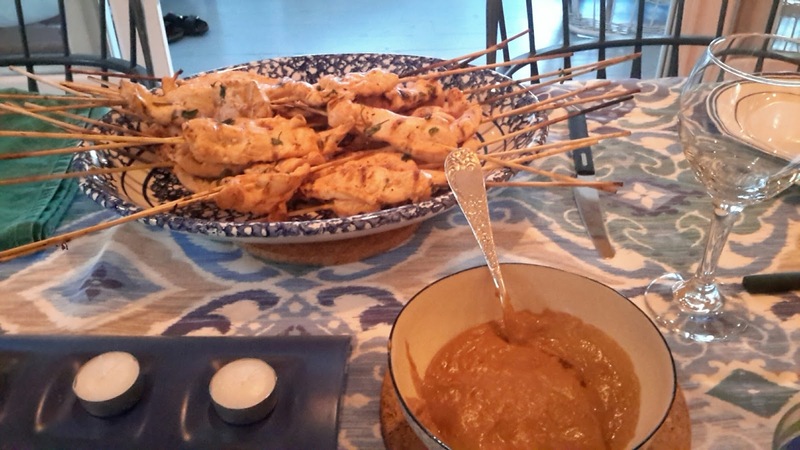 Everyone loves the peanut sauce. Now I'll share the results with you. Oops! The Sriracha sauce is missing. You can double or triple this recipe! 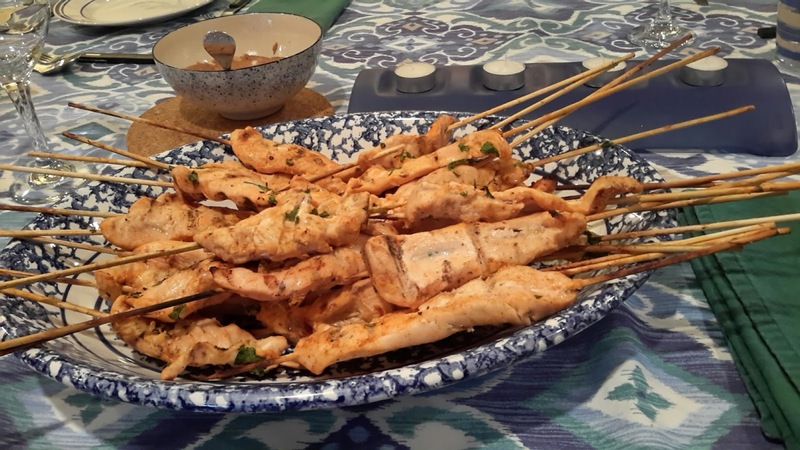 12 to 16 wooden skewers, depending on how many chicken strips you have. 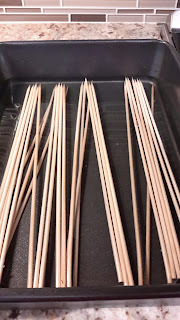 Soaked them for a couple of hours if you can so they don't catch fire. You can also use metal skewers. Whisk coconut milk, fish sauce, curry, sugar, cilantro, salt and pepper. 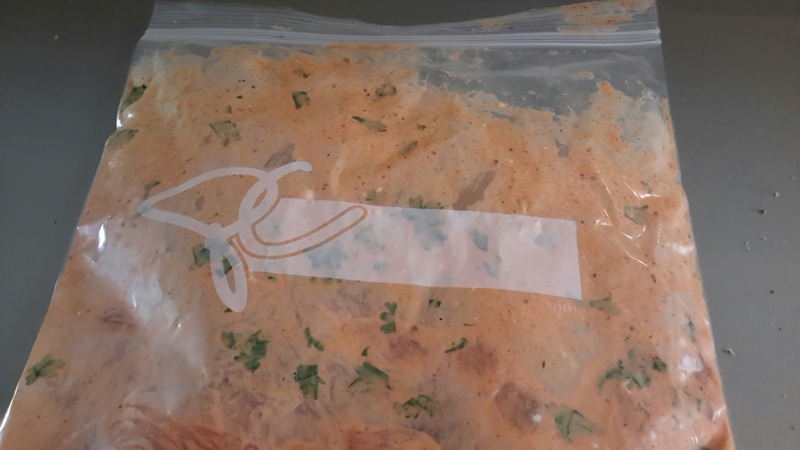 Put chicken in a large ziplock bag; pour in marinade. Mix well. Chill as long as you can, but at least four hours, turning bag occasionally. Make sauce: Combine soy sauce, cider vinegar, Sricracha, sugar, ginger, sesame oil, peanut butter and broth in a pan and bring to a boil over medium heat. Using a whisk, blend until smooth. You can thin it out with more broth if you'd like. Cool and refrigerate if not serving immediately. We like our sauce warm. Reheat before serving. Preheat grill to medium. Remove chicken from marinade. 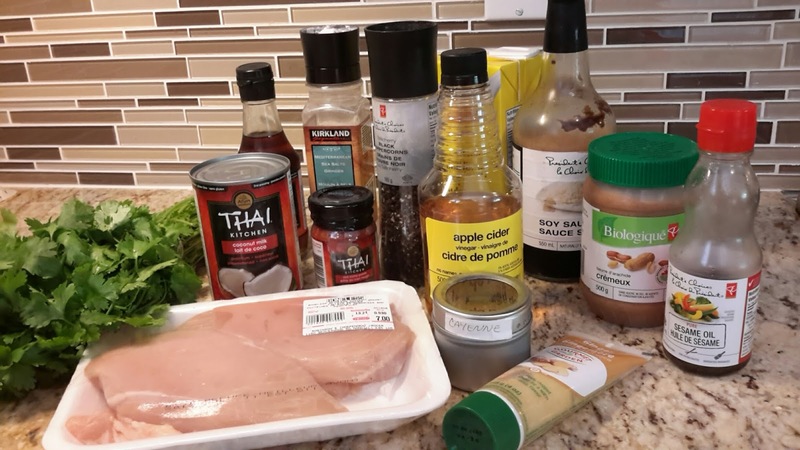 You can discard the marinade. Thread each piece of chicken onto a skewer. 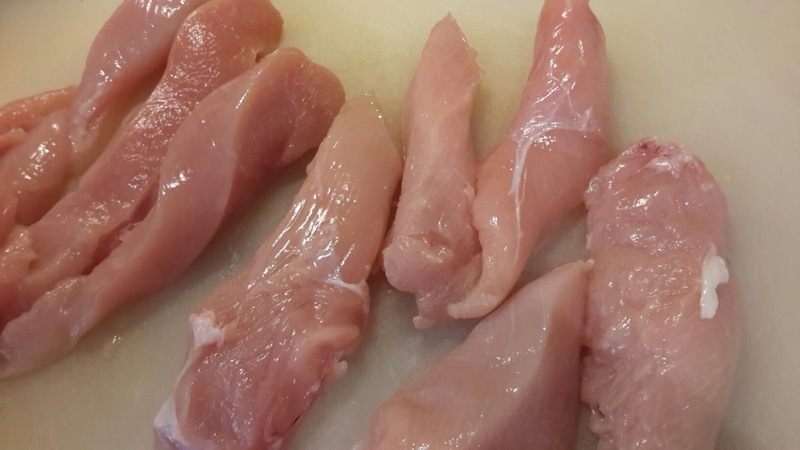 Grill for 5 to 7 minutes, turning once, until chicken is cooked through and no longer pink. The only tricky part is not overcooking! Serve with sauce. They're good the next day too! 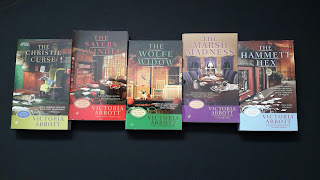 In case you don't know, Victoria Abbott is a collaboration between me, Mary Jane Maffini, and my daughter Victoria. 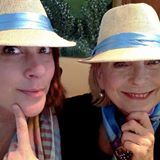 Together we write the book collector mysteries. 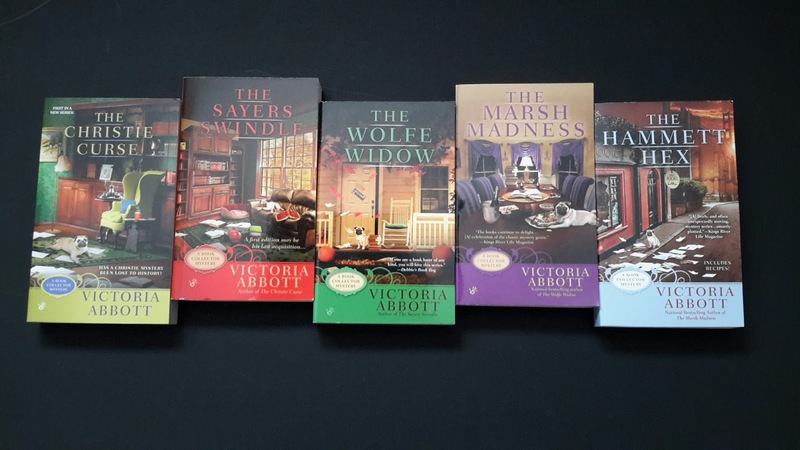 We think that reading them is like taking a lovely trip to a mysterious place where books are everything and, yes, murder happens and great meals are served and some relatives are not to be trusted. Of course, justice prevails in the end and books are loved. 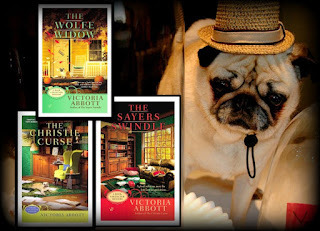 The book collector mysteries are fun, easy to read and surprising too. 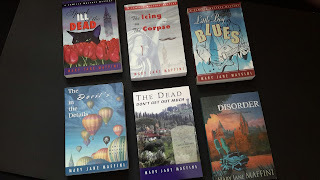 All five titles are available in print, e-book and audio format. Don't miss out. You can get to meet Peachy (posing below) aka Walter the Pug. Watch out for the Siamese cats - one is good and one will get you! Here are some of MJ's books: set in Canada's capital with feisty lawyer Camilla MacPhee and various fleeing felons and frustrating family. Trust me, Jordan doesn't have a monopoly on unusual family and friends. This series is very well priced now in e-books, but also available in print.